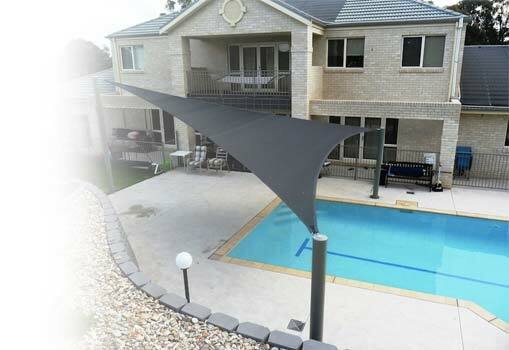 Our ripple canopy are fully customisable and easily retractable, offering sun when you want it and shade when you need it. 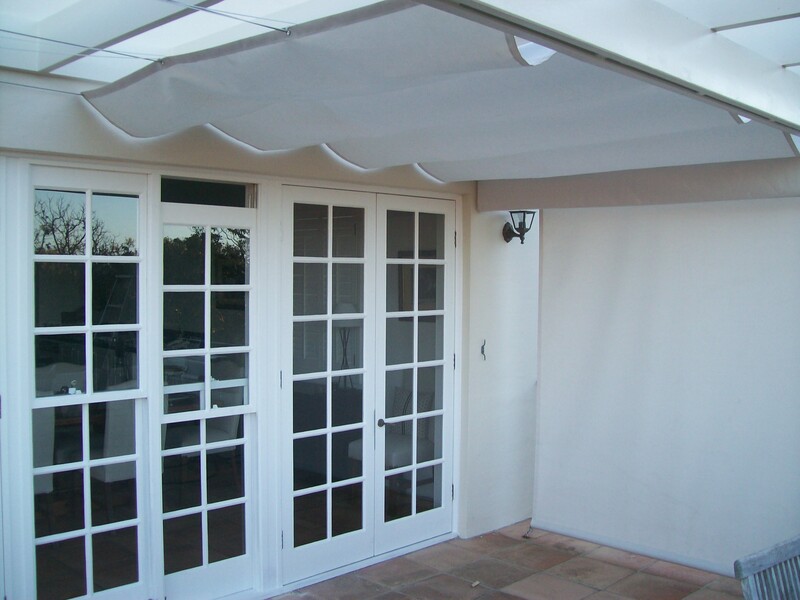 They can be attached to existing pergolas, posts and walls. Perfect for when you want a casual shading solution. Coming in a wide range of colours, you’re sure to find one that suits your home.